Throughout northwest Houston, many people live in older homes built before 2000. Many of these homes were made with either copper or galvanized iron piping, the best materials available at the time. Nevertheless, even in homes built to the highest standards, this type of piping has a limited service lifespan and, as time passes, are subject to corrosion and leaking. As these pipes age, problems due to leaks and corrosion inevitably increase. 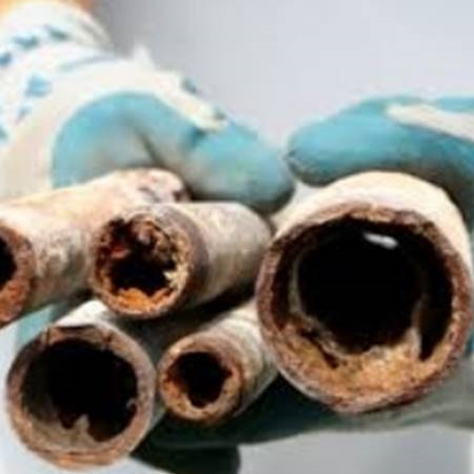 The remedy to continuous problems caused by aging pipes is to re-pipe either a portion of or the entire house. Re-piping provides many benefits including; adding to the home’s value, ensuring clean, fresh water free of rust and contaminants, and fewer leaks that can damage walls, floors, and furniture. Show Plumbing is an expert in planning, installing, and maintaining re-piping systems for older homes. We have the experience to professionally evaluate your current piping system and install new piping with a minimum of cutting into walls and ceilings. Our re-piping service utilizes only the highest quality piping materials available today… piping with up to a 50-year lifespan. You can add to the value to the charm and beauty of an older home by upgrading to new piping. 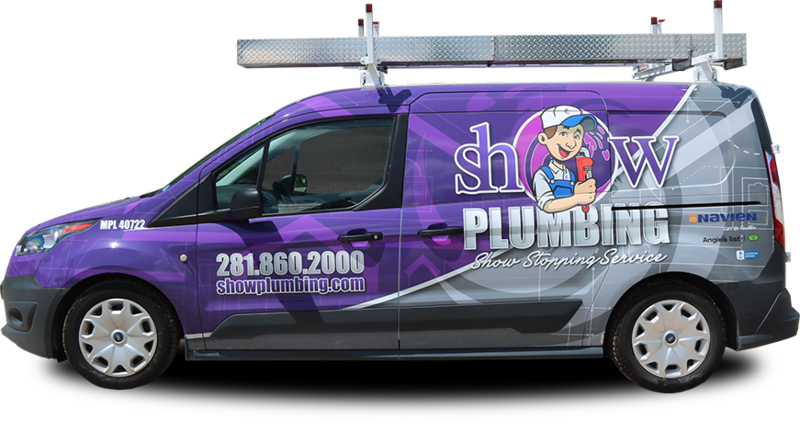 Let Show Plumbing professionally design and install a new piping system for your home using the best available material available in the hands of our team of highly skilled and licensed plumbers. You’ll get years of low maintenance operations with fewer leaks, little corrosion, little or no scale buildup, with a quality product that’s more affordable than copper or steel pipe. Put our experience and knowledge on your side.